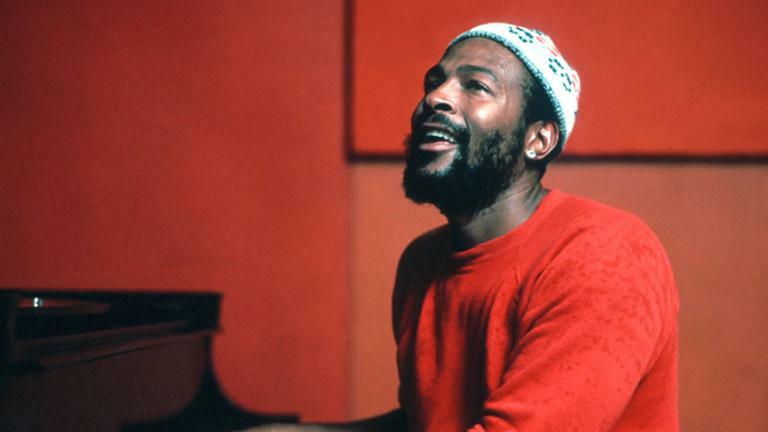 A play about Motown legend Marvin Gaye, from his birth to when he died, will have its world’s premiere in Northampton, in the East Midlands of England, in May 2016. Born Marvin Pentz Gay Jr (1939-1984), he was an American soul singer, songwriter and musician who helped shape the sound of Motown in the 1960’s. He had a string of hits, including How Sweet It Is, I Heard It Through The Grapevine, Let’s Get It On, and Sexual Healing. Roy Williams’ Soul will open next year after close collaboration of several years with members of Marvin Gaye’s family. The play will be set inside the confines of Gaye’s home in Los Angeles that he purchased for his extended family. What happened in the house in the course of 18 days? In the 1970s, Gaye became one of the first Motown artists to escape from the clutches of the production company. Marvin Gaye Senior (his father) fatally shot Marvin Gaye in 1984 while he was talking to his mother at their house in West Adams district in Los Angeles. The first bullet entered his heart, and the second (at point blank range) his left shoulder. The first shot proved to be fatal. Marvin Gaye Senior in handcuffs with a Los Angeles homicide detective in 1984 after the fatal shooting. Since then, several institutions have posthumously bestowed the musician with awards and other honours, including the Roll Hall of Fame, the Rhythm and Blues Music Hall of Fame, and the Grammy Lifetime Achievement Award.